Erich von Daniken, Giorgio Tsoukalos, David Wilcock, Jason Martell, William Bramley and George Noory discuss the possibility of our DNA being manipulated by aliens. How did the races on Earth come to be. 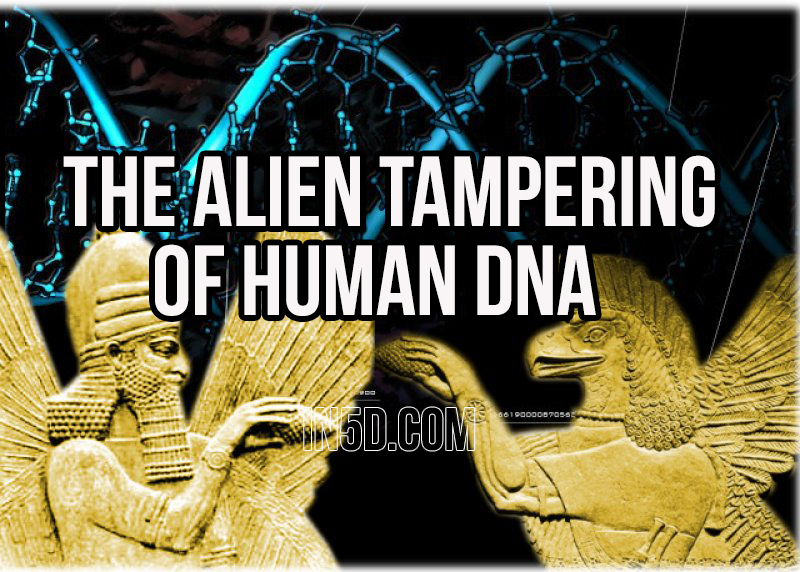 Was man genetically manipulated in the past by an alien race of beings? The Sumerians called their gods the Anunnaki, those who came down from the sky. Were we manipulated to advance more quickly in time? This video shows compelling information showing how the 6,000 year old Sumerian texts depict that the Anunnaki came from Nibiru and did just that.